$125 per heat has been sponsored buy these guys so first place in the heats will receive $60 , 2nd will receive $40 and 3rd $25. More to come on the event but lock it in ! Lock it in Eddie !! 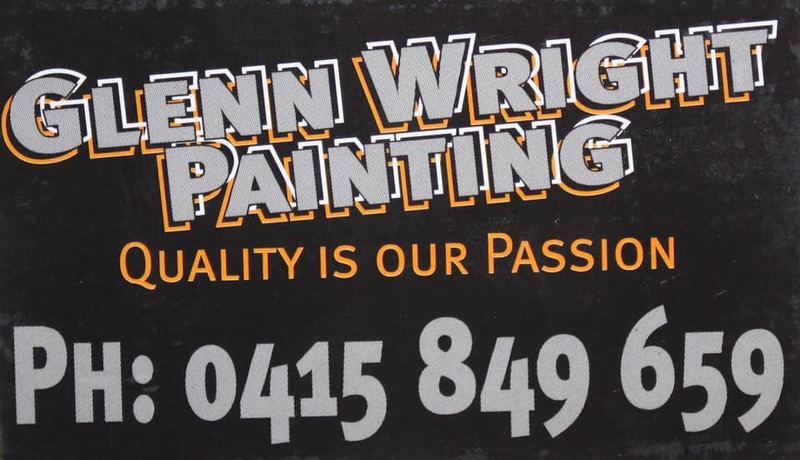 Lock in the Nexgen Transport/Glenn Wright Painting Brisbane 50 Lapper !! Standby for more news but save the date !! Ever wanted to write race reports ? Tired of being just another keyboard warrior ? 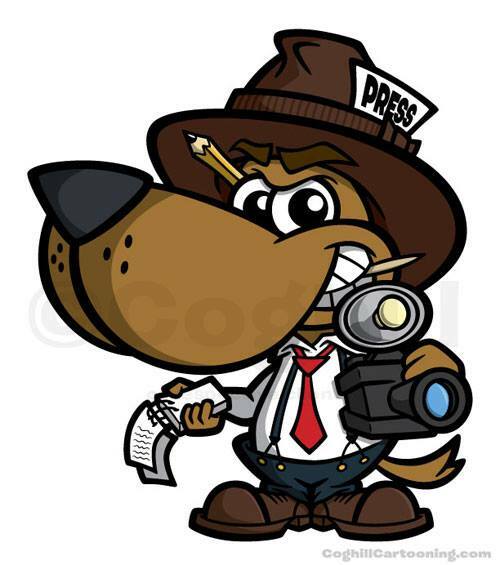 Have you ever wanted to put “pen to paper” and be a journalist ? Well how about being the QSRA Apprentice Journalist ? Simply PM your expression of interest and have a crack at our very next Polar Ice Round 9 on March the 9th ! Victoria Point’s Scotty Doyle had alarm bells ringing on the timing monitor at the HiTech Oils Toowoomba Speedway taking the 89A BOSS Esslinger John William Auto Sales/Beestons Couriers to the sole “13’s” smashing out a 13.603 in Saturday night’s QSRA King of the Ring hot lap session. Darren Vine got the nights proceedings underway taking victory in the first 10 lapper event in which was a text book set of revolution following in the freight train was the 89Q of Rusty Whittaker, Glenn Wright in the 46Q and Mitchell Rooke‘s 3Q while Riki Harrison Nathan Mathers Nick McDowell and another new driver this season was Lachy Paulger in the 37Q Gaerte Eagle. 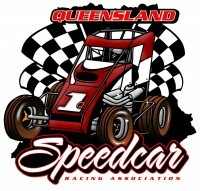 Brock Dean continued his recent good form from the Queensland title in the Aliweld King Hawk 8Q with a convincing win in heat race two followed by Scotty Doyle, Cal Whatmore JNR in the 36Q with 21Q TRD Bullet of Bradley Harrison in 4TH, Gavin McDowell rounded out the field of finishers in the 95Q Spike as Brad Dawson, Charlie Brown and Tim Farrell all recorded a DNF. A pair of 89ers filled the first two spots at the chequered flag in heat three as Doyle lead home Whittaker who incidentally was having a field day throwing sliders with the third place car of Bradley Harrison Cal Whatmore had yet another consistent run in 4th followed by Wright, Paulger and Charlie Brown crossed the line in 7th, Nick McDowell recorded a DNF after 6 laps in the 94Q. With a majority of the grids taking shape for the feature event the final heat race was a chance to secure points towards the starting spots and Riki Harrison in the Nupave King Mopar seized the moment laying down a speed of 93.129 on his way to the heats quickest lap time and a win over Dean, Vine and Dawson in 4th with Nathan Mathers 18Q in 5th, Tim Farrell in 6th and Gavin McDowell’s 95Q IN 7TH, Mitchell Rooke retired on lap 3 in the number 3. Dean and Doyle were tied on 47 points heading into the feature so getting the nod for pole with his QuickTime of 13.603 was Scott Doyle , Dean relegated to P2 , Vine and Whittaker were also tied on points with 44 apiece and this time it was Vine moving into P3 as he timed in 5th compared to Whittaker’s 11th. Riki Harrison and Cal Whatmore JNR filled row three as Bradley Harrison and Glenn Wright were in P7 and 8 Mathers and Gavin McDowell were next in the field ahead of Lachy Paulger having a great run in 11th and Rooke’s heat problems saw him buried along way back starting from P12. The Bandit Brad Dawson was in P13 with the 51Q of Tim Farrell in 14 as Nick McDowell and Charlie Brown rounded out the 16 car field. Darren Vine wasted no time in getting the 6Q to the lead on about the 2nd lap however he was being hunted hard by Doyle, Dean and Whittaker as the 89A and 8Q cars followed Vine to the top line Whittaker found pace down low and eventually took the lead after 5 laps , Doyle slotted into 2nd as Dean and Vine battled for vacant real estate in 3rd. Mitchell Rooke from as previously mentioned P12 was working his way through the field along with Nathan Mathers who was having an amazing run from 8th as the laps counted down Doyle continued to get the 89A going on the top shelf as Whittaker extended his lead it was only a yellow for a spun Riki Harrison with 5 to go that bunched the field up again this time Brock Dean jumped into second splitting the 89ers chance of a one/two finish. The trio headed to victory lane in that order at the flag, Whittaker taking the King of the Ring feature over Brock Dean and Scott Doyle in 3rd. Bradley Harrison came home in 4th, Vine 5th Mathers 6th, Rooke 7th, Dawson 8th Riki Harrison 9th and Wright rounded out the top 10, Tim Farrell crossed in 11th and Lachy Paulger on debut rounded out the field of finishers in 12th. Both Nick and Gavin McDowell were retirees on lap 13 and Charlie Brown parked the 11Q Repco Spike Mopar before the green. 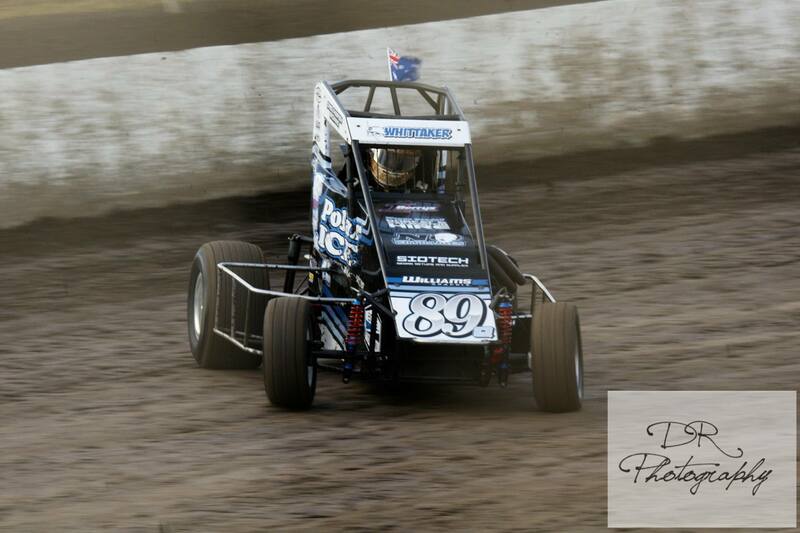 The nights out standers were Nathan Mathers continuing to get fast laps under his belt in the 18Q, Lachy Paulgers debut finishing all his events and the feature in 12th, well done boys ! Well done to all for making the trip to Toowoomba the promotion up there and all event staff enjoy having us there and you guys put on a heck of a show ! Next weekend we are back off to Archerfield for round 8 in the Polar Ice Midget Series and if you haven’t done already nominations need to be into Brock Dean by 6pm Sunday the 3rd. Below are the grids for this weekends title seeded , drawn and reversed with swapped rows. There will be hot laps and as you can see two rounds of three heats , there will be an 8 car pole shuffle (at this stage the old SSS way two cars on track) also at this stage there will be a B Main and then the Main Title race. Transponders and one way receivers are compulsory. Weighing and engine capacity checks maybe be preformed at random along with drug and alcohol testing. 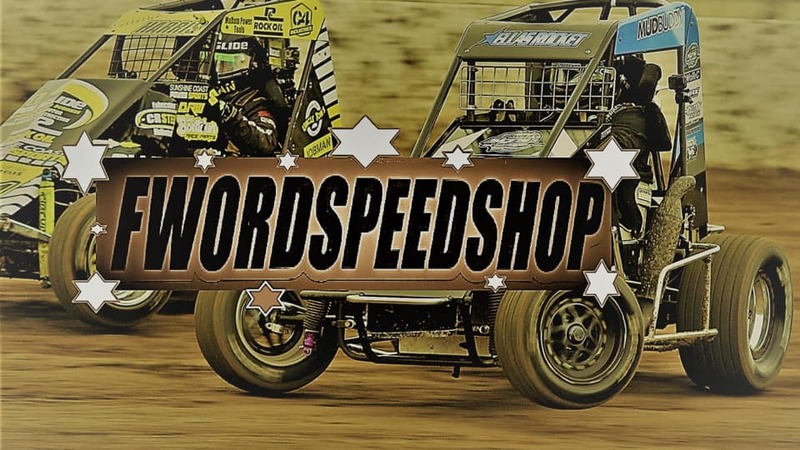 Tow Money will be paid direct from Speedcars Australia. Please remember to stay around the pits after the show as the public will be allowed to wonder the pit area for photos and meet the stars. There is NO tire rule ! There is a $50 nomination fee. 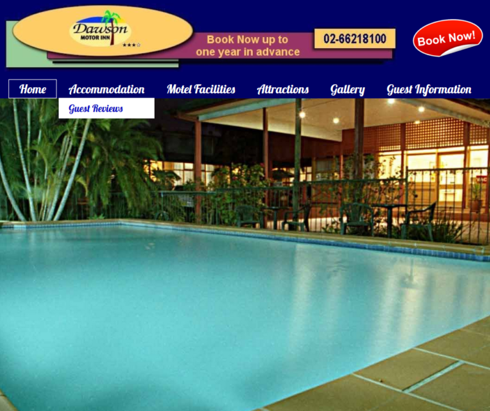 Looking for accommodation for the Queensland Title ? There is camping allowed at the track however if camping isn’t your scene check out these awesome places …. 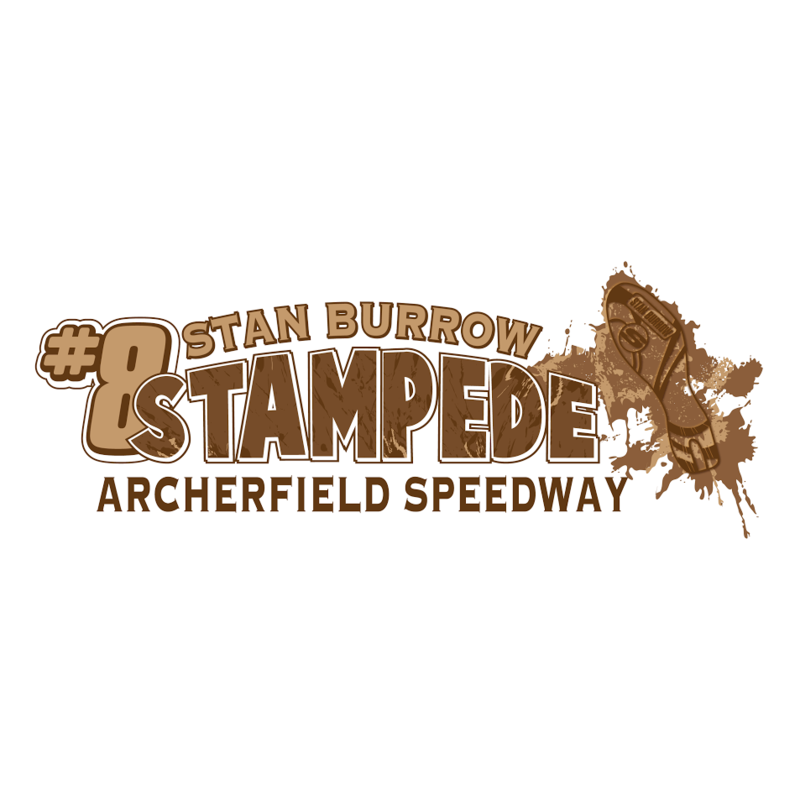 don’t forget to let them know you are from the speedway !! Thinking Lismore ? Thinking Queensland Title ? Thinking Tow Money ?? Queenslanders won’t receive tow money for this show BUT other states including NSW will !! 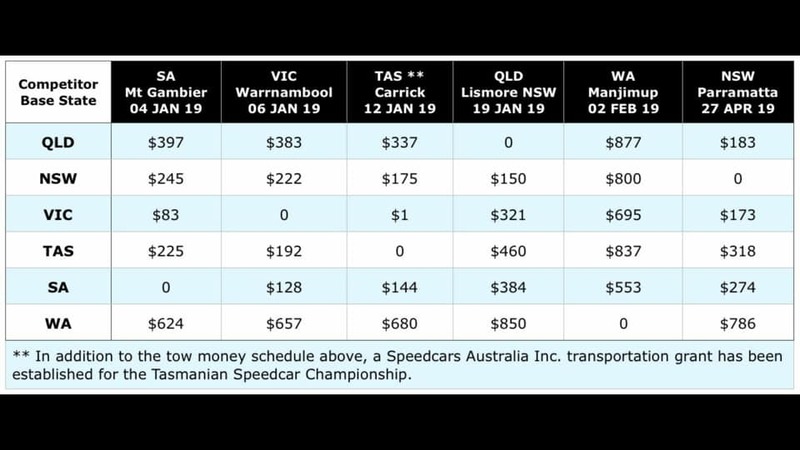 Yes the title is in Lismore however this is a QLD show which means NSW teams you will get paid tow money to travel within your own state !